Instagram update their shopping functionality | Eastside Co.
Instagram has released an update that has the potential to change the face of digital retail. Previously, you could only buy products through Instagram if they featured as ads. This interactive innovation has already had a significant impact on shopping habits. This feature has been available in the US for some time and Instagram is now rolling it out to the UK, Australia, Canada, Germany, France, Italy, Spain, and Brazil. 'Overall, I think this is going to be a game changer for social shopping. This will be especially beneficial for brands with an already large following. If these shoppable posts appear in the explore page it’s going to be a great way for smaller brands to be more discoverable. 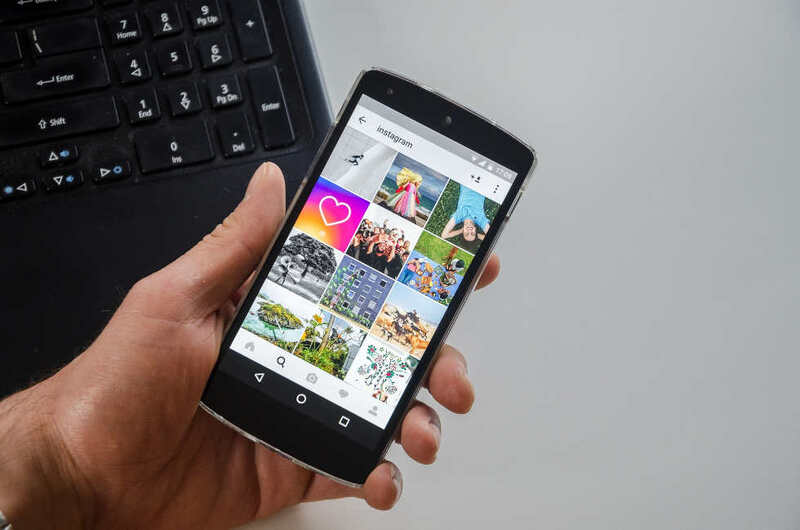 Expert insights from Tinashe Chiyambukira Social Media Specialist at Eastside Co.
Why should businesses pay attention to instagram? There are over 800 million active monthly users on Instagram. 800 million users that you could be putting your brand in front of simply by selecting the right hashtags. According to Hootsuite, According to Hootsuite of all the social media platforms, Instagram users have the deepest pockets. Affluent adults are using Instagram to follow their favourite brands, 83% of those earning over $30,000 dollars a year and 26% earning over $75,000. That’s quite a large portion of that 800 million. Instagram is a highly engaged social media platform. Instagram users are 70% more likely to make a purchase through the platform than on Twitter or Facebook according to a survey from the Global Web Index. People actively use Instagram to look for new product releases and news from their favourite brands. The magic of Instagram is that it doesn’t feel like you’re being sold to, so it is much easier to sell. Instagram has made its shopping functionality highly specific in a way that hasn’t been done before. Businesses can now take a photo and tag individual products in the same way that you can tag people in your personal posts. Rather than tagging with a handle, businesses tag a product with a the title and price. Clicking on the tag takes you through to a page where you can buy the product. This has been one of Instagram’s most requested features, both by customers and merchants, and it solves a problem that retailers were previously having integrating Instagram with their store. Head of SEO at Eastside Co. Simply head over to the Shopify App store and download the Instagram for Shopify App. A Facebook sales channel installed. Then, just add the Instagram sales channel to your Shopify Store, and start tagging your Instagram products in your photos. Get in touch with our marketing specialists to create your Instagram strategy and start driving more conversions.